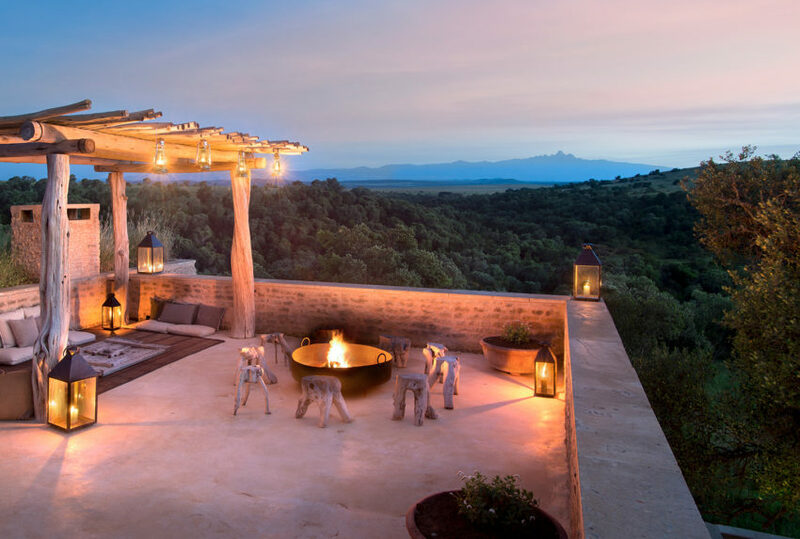 Often the benchmark by which others luxury lodges measure themselves, the Singita Serengeti experience offers unparalleled levels of creature comfort luxury. 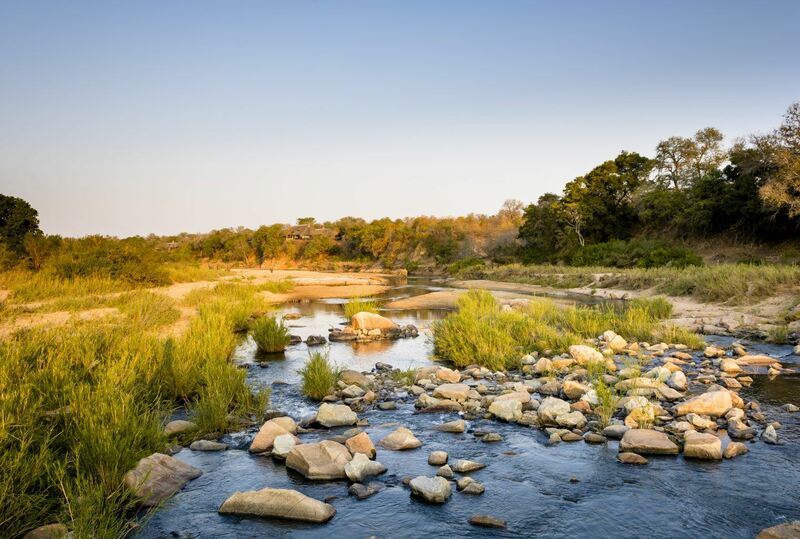 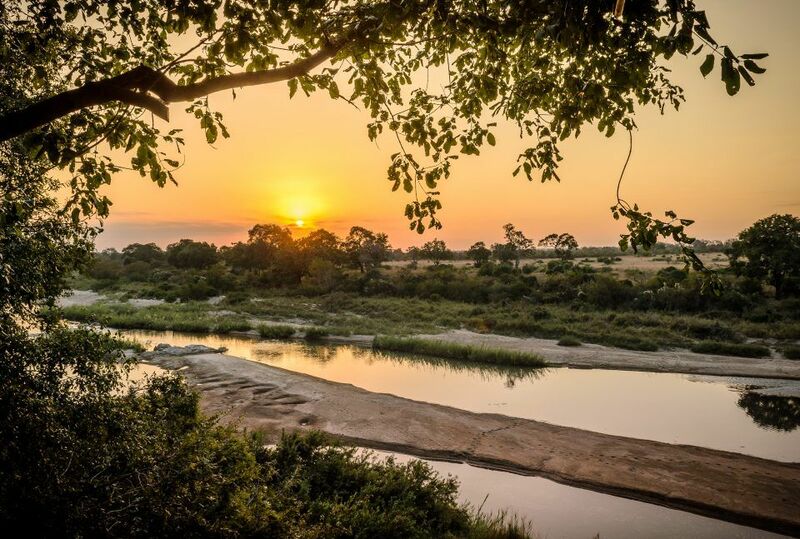 Given the diversity of the products on offer on the Singita Grumeti Reserve, a privately leased concession, spending a week on the 35,000 acres which comprise this exceptional reserve is more than easy: it’s hugely desirable. 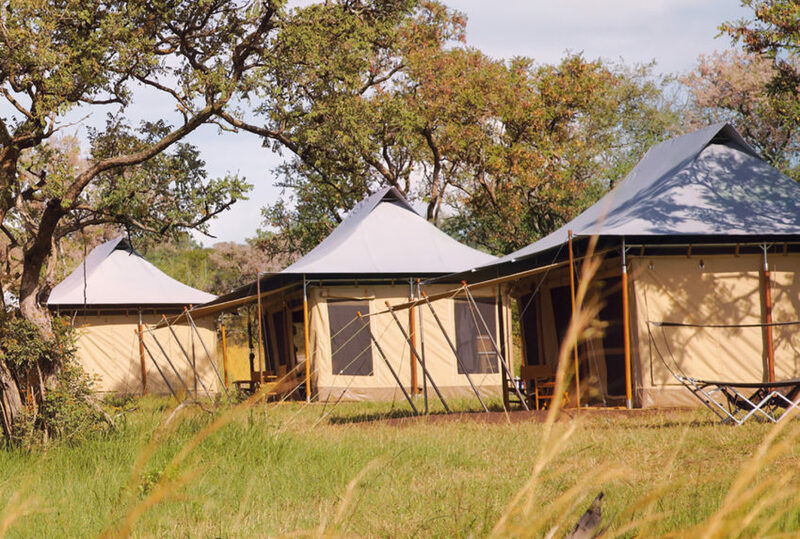 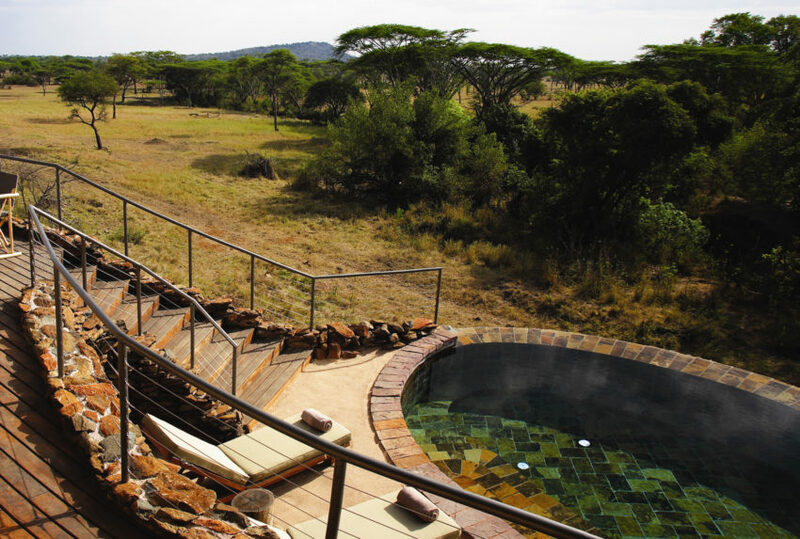 The 3 ultra-comfortable permanent lodges combine wonderfully with the walking safaris on offer, guided by your expert tracker to explore the landscape’s flora and fauna. 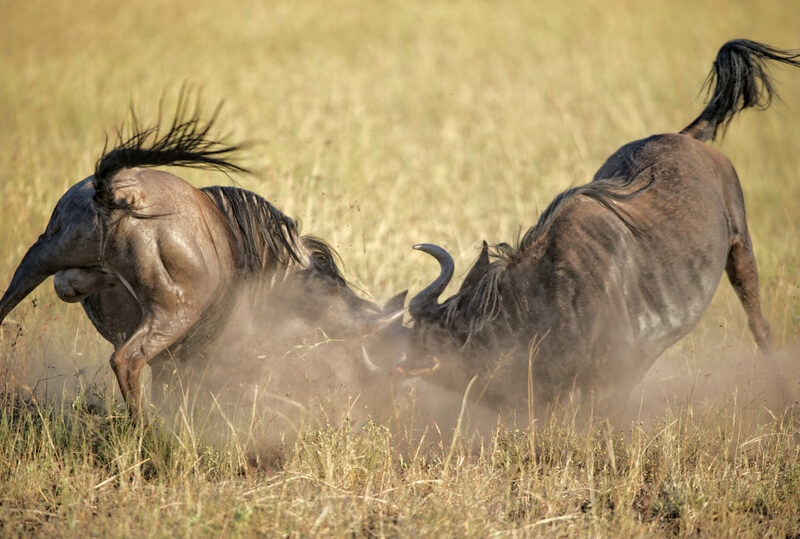 For those in search of off-site wildebeest migration, then you also have a final option of flying up to the Lamai Wedge for a night or two in their Singita Mara camp. 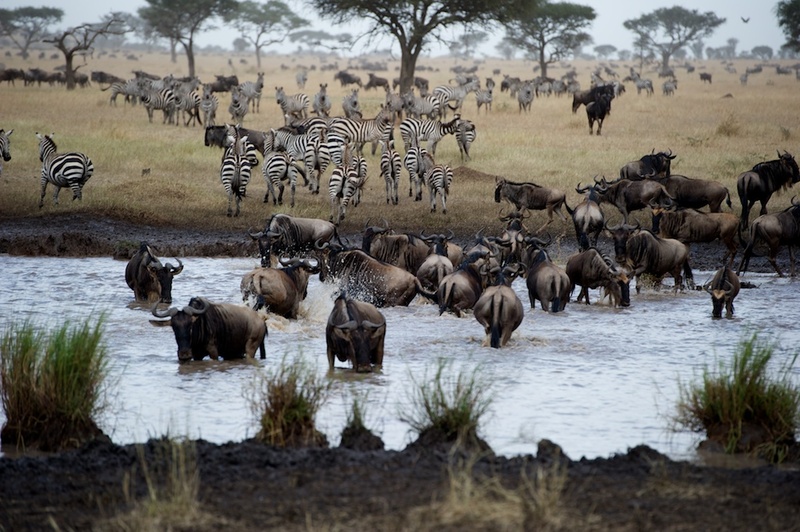 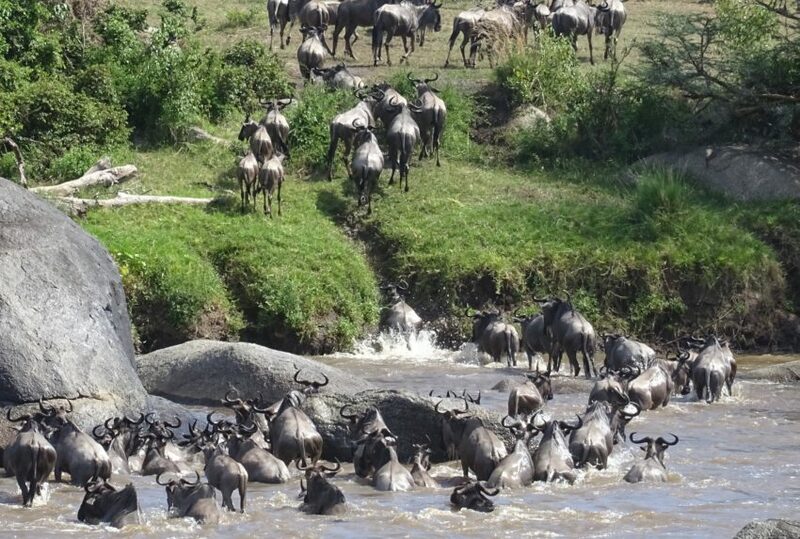 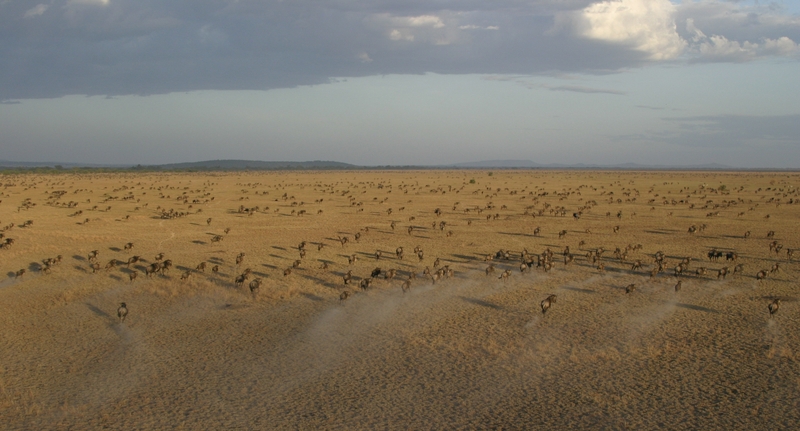 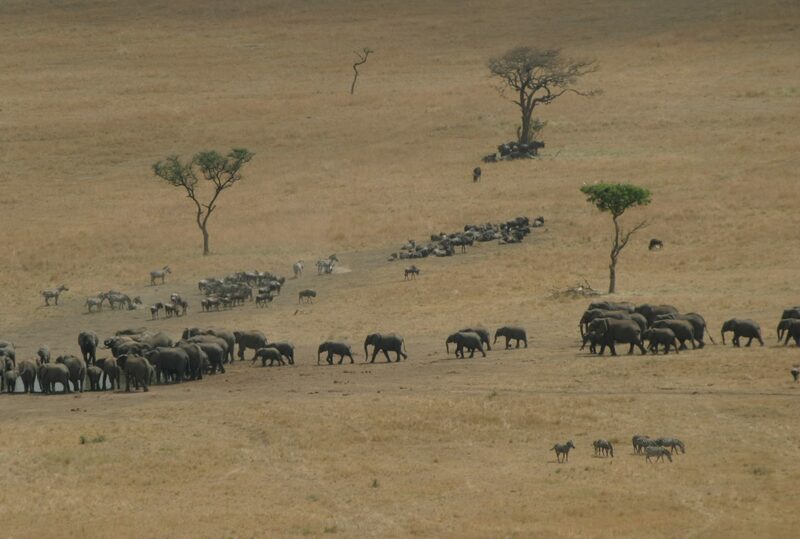 The reserve is best visited between the months of June and October, when the wildebeest migration are in the western and northern sectors of the park. 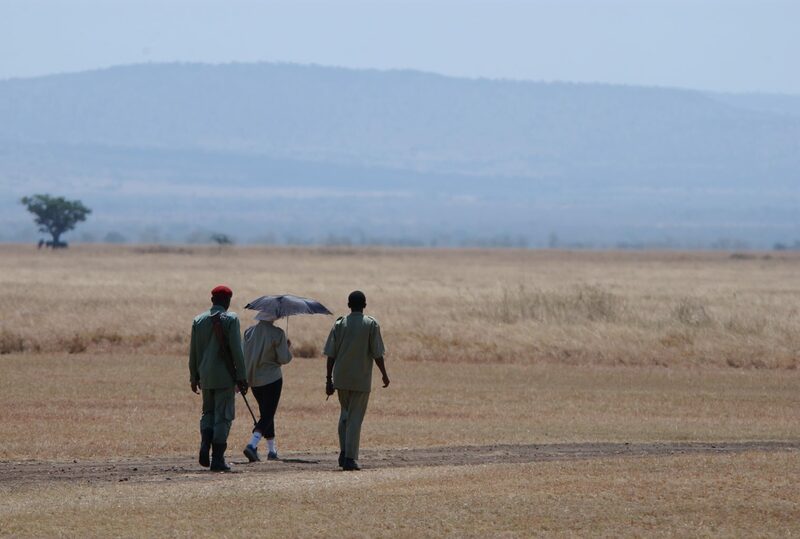 However, the high concentration of resident game makes the reserve a very good all year round choice. 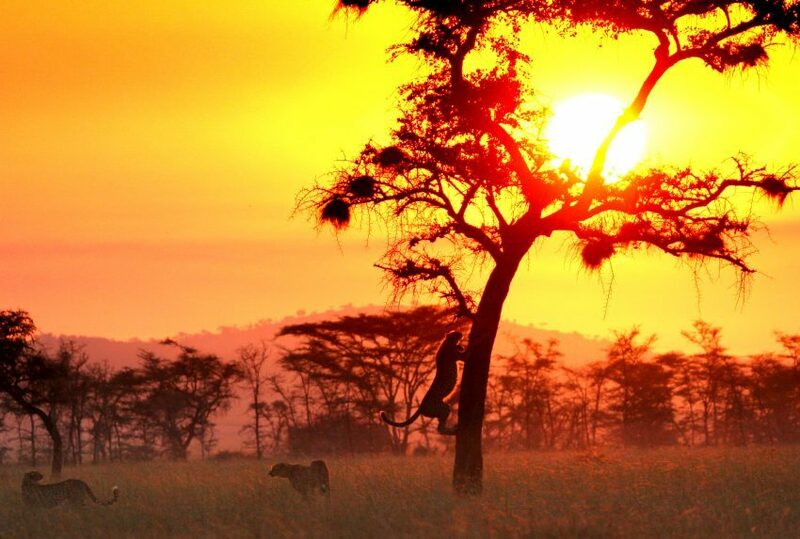 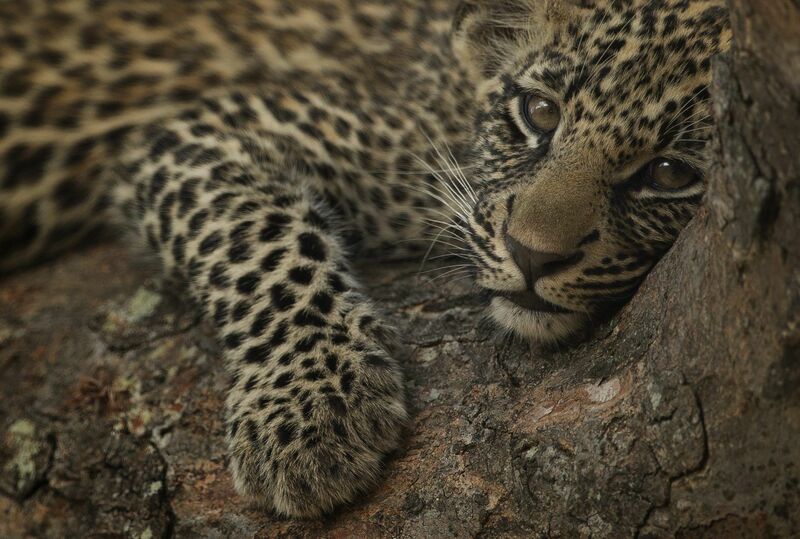 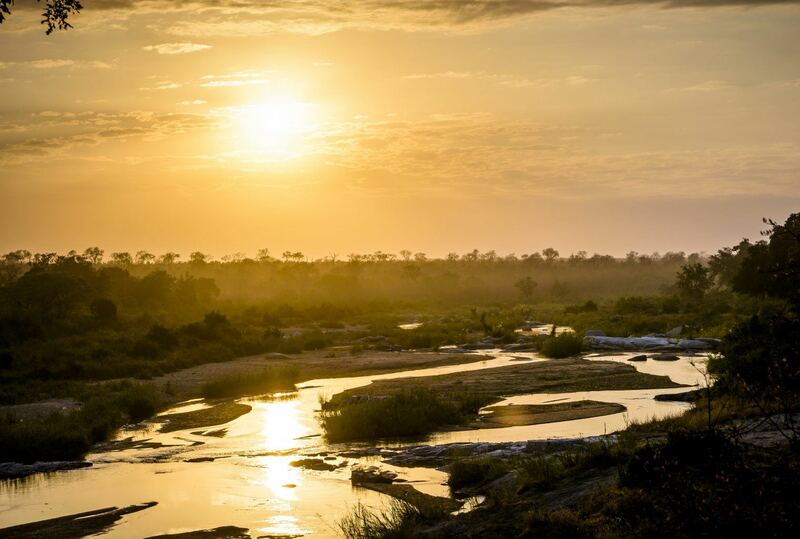 To find out more about Singita Safari, Tanzania and to arrange your tailor-made trip, get in touch with us today.